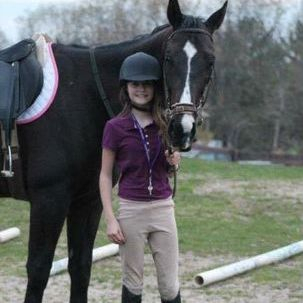 Valerie believes that, just like people, horses are their own individuals. 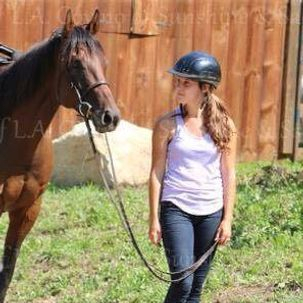 Each horse learns at their own pace and has their own set of skills and challenges. 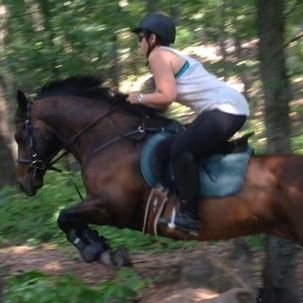 Valerie customizes plans to suit each horse depending on their needs. 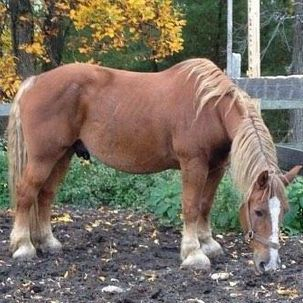 A solid foundation, however, is critical in the advancement of any horse's training. Going back to basics while providing each horse with consistency and repetition will allow any horse to excel in all disciplines and set the stage for more refined training later on in their career. Valerie considers a solid foundation to be one of trust and obedience even in difficult or unexpected situations. 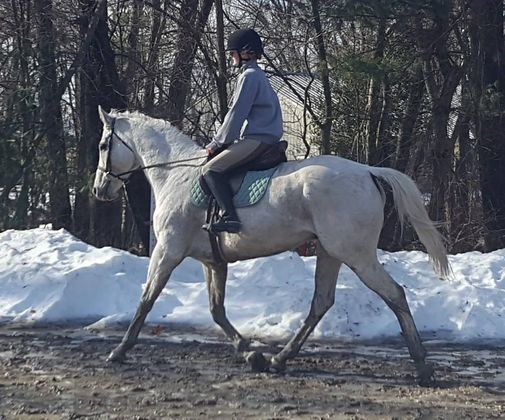 Valerie has over 10 years’ experience specializing in restarting off the track thoroughbreds, preparing horses for competitions or sale, and building/ maintaining training and conditioning. Valerie’s approach consists of a combination of her own methods assembled from a strong foundation of working with various trainers. 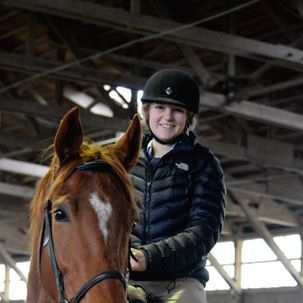 Valerie proved her talent early on training many different breeds (including off the track thoroughbreds, quarter horses, Friesians, Clydesdales, and Belgians) where they now compete locally in various disciplines including hunters, jumpers, dressage, western dressage and eventing. References from previous and current client's available upon request. Prices vary. 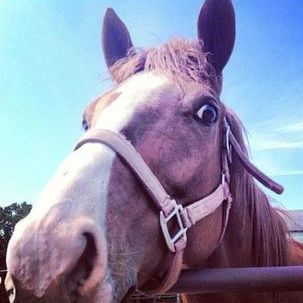 Please contact Valerie to discuss you and your horse's specific needs and goals.